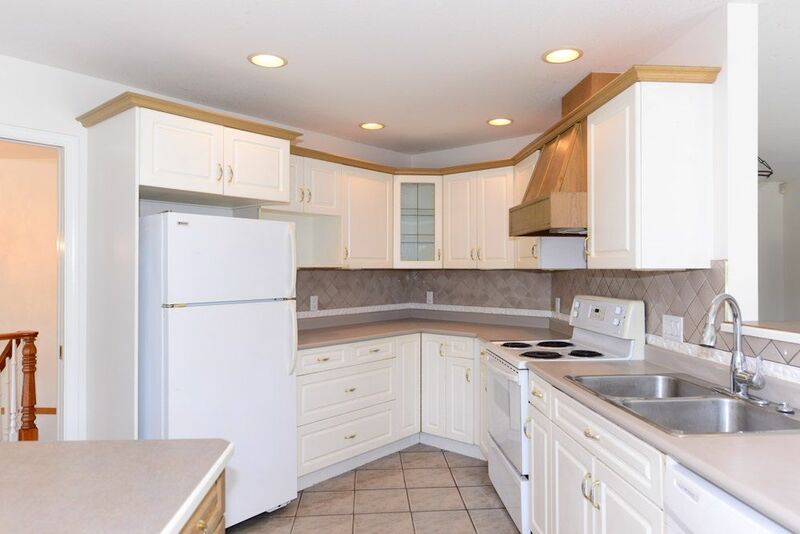 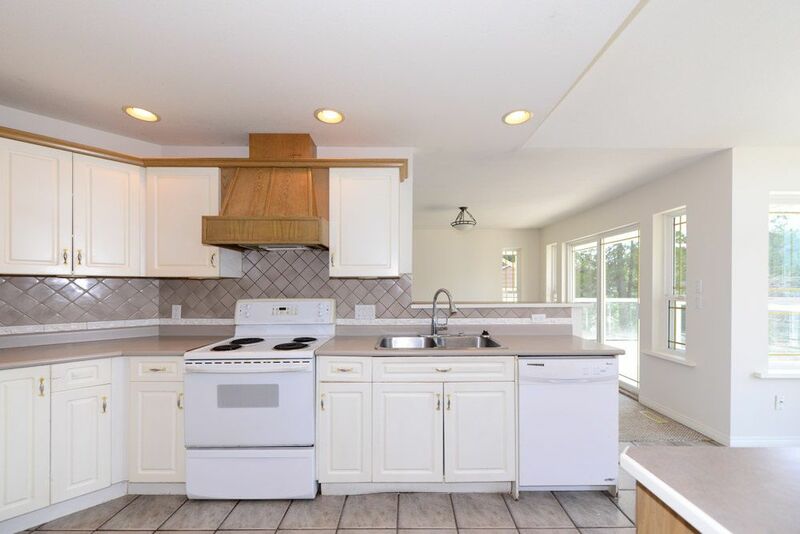 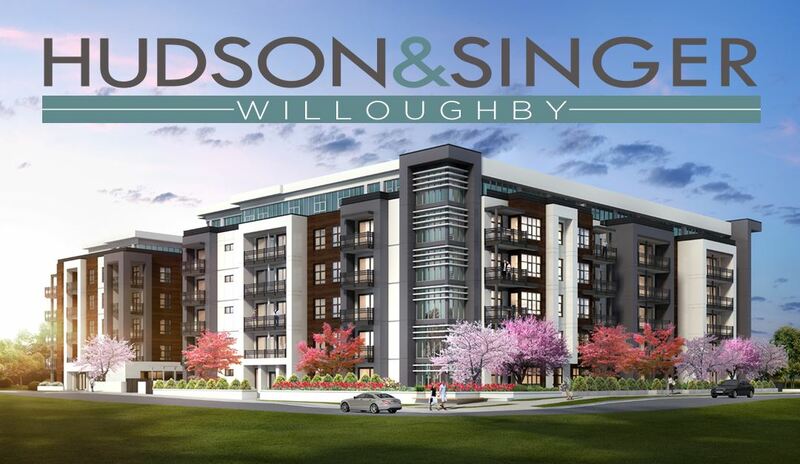 Great OPPORTUNITY to Renovate/Expand this 3,245 sq. 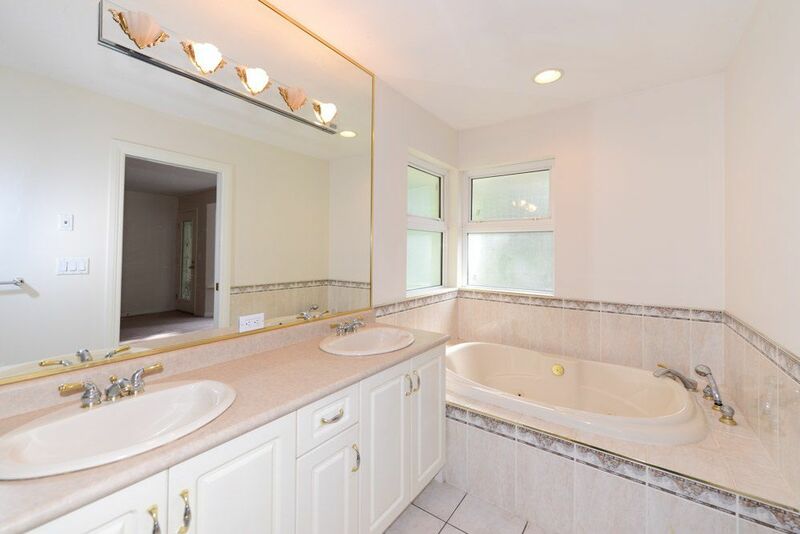 ft. custom home built in 1997 or BUILD your new DREAM HOME on the 21,256 sq. 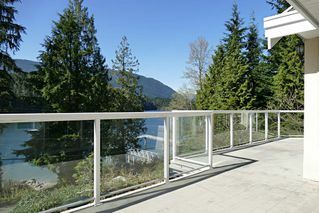 ft. elevated pedestal view lot. 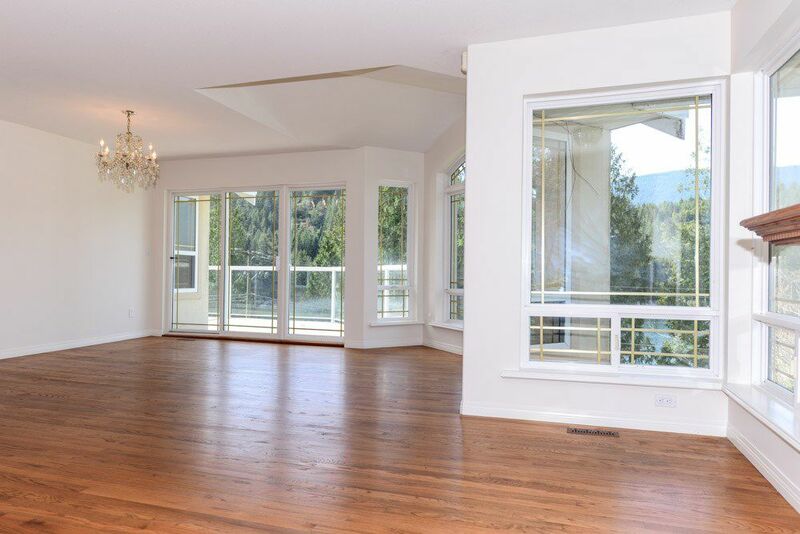 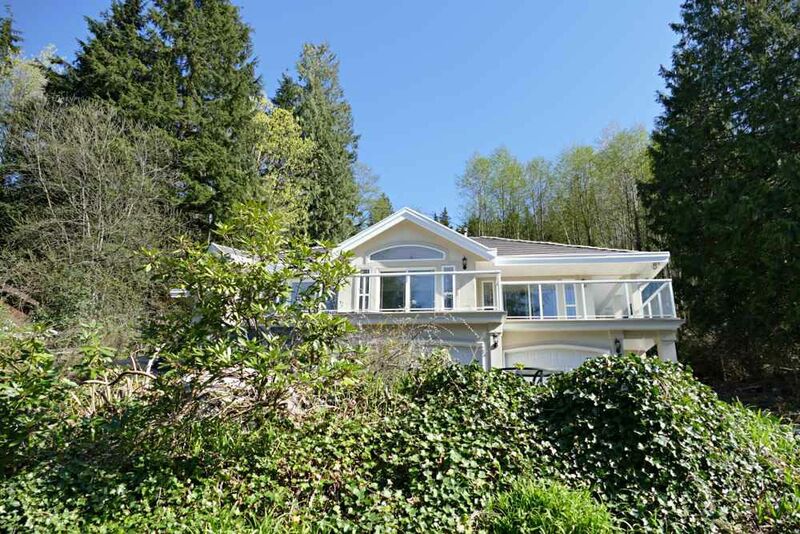 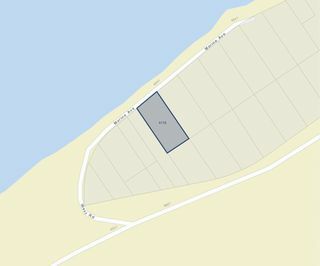 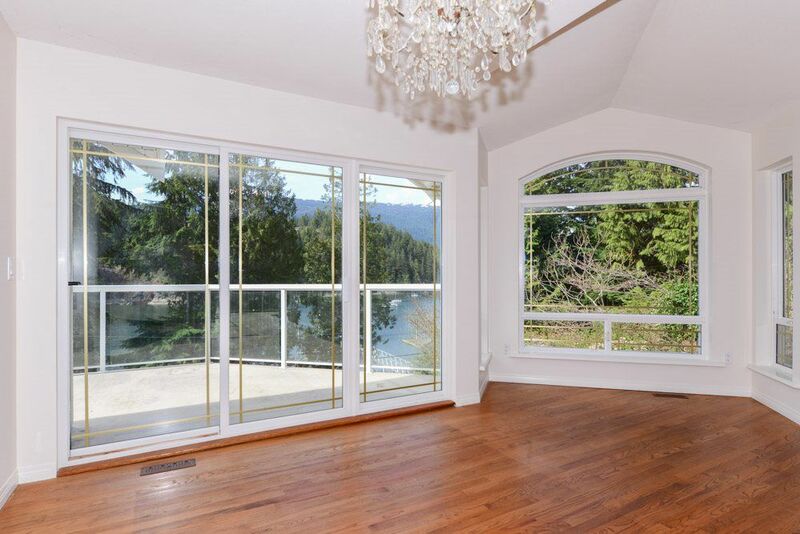 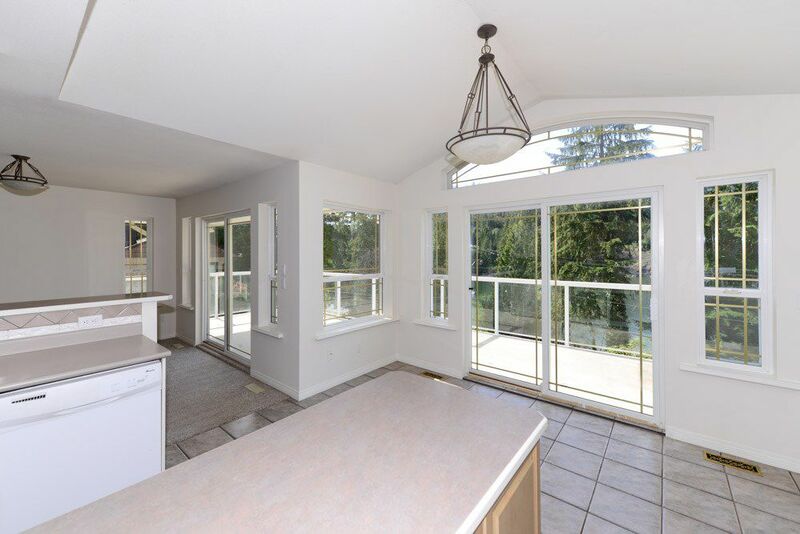 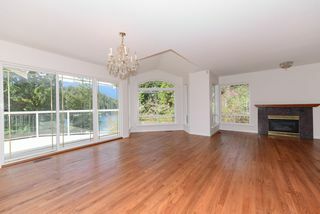 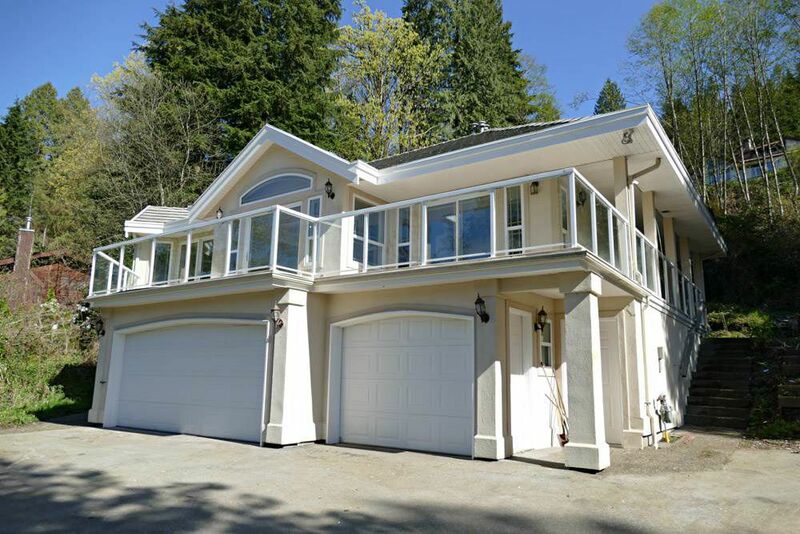 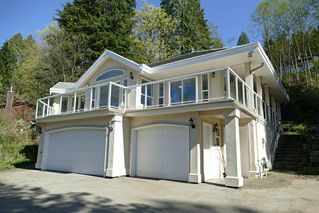 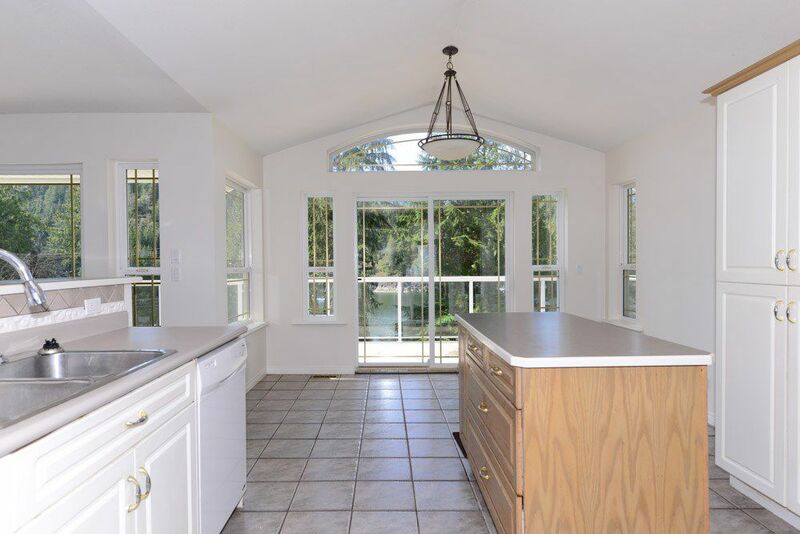 Prime OCEANVIEW property on prestigious Marine Ave in Belcarra overlooking the serene waters of Bedwell Bay. 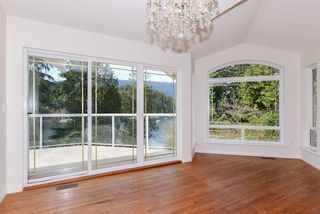 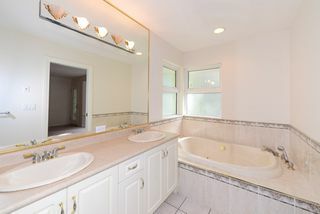 Just steps away from the sparkling water, you will love the scenic vista views and the privacy of this natural setting. 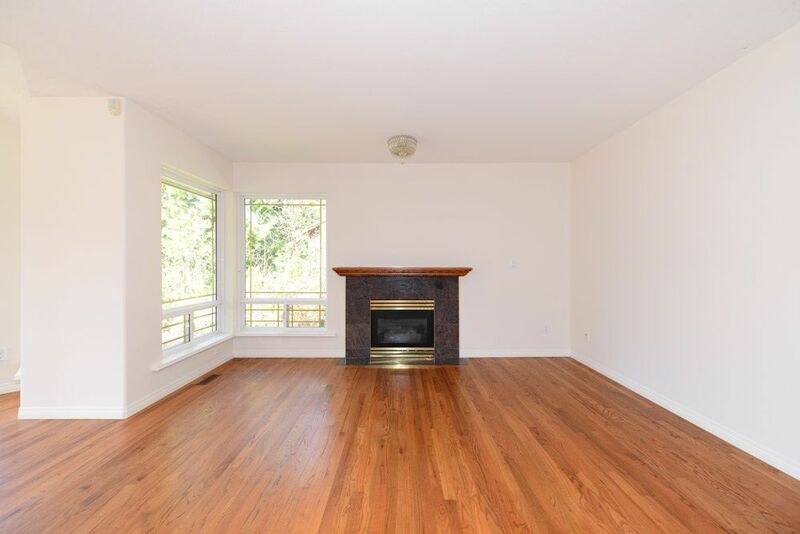 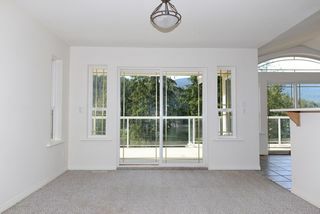 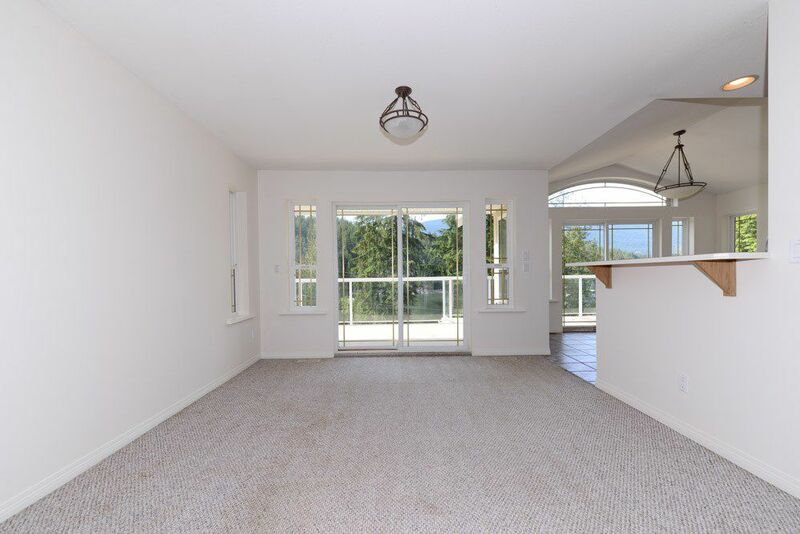 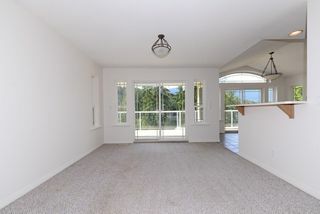 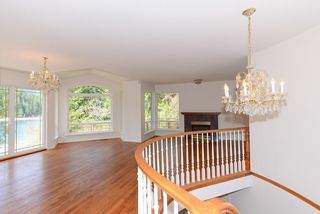 Spacious 1,895 sq. 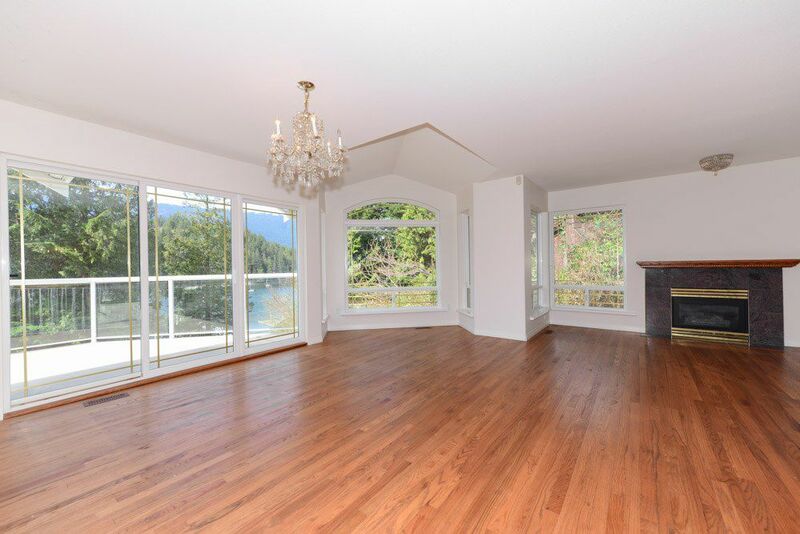 ft. main level offers 3 bedrooms with large master suite and oceanview living/dining/kitchen and family rooms all opening onto a large wrap around deck with sensational water views. 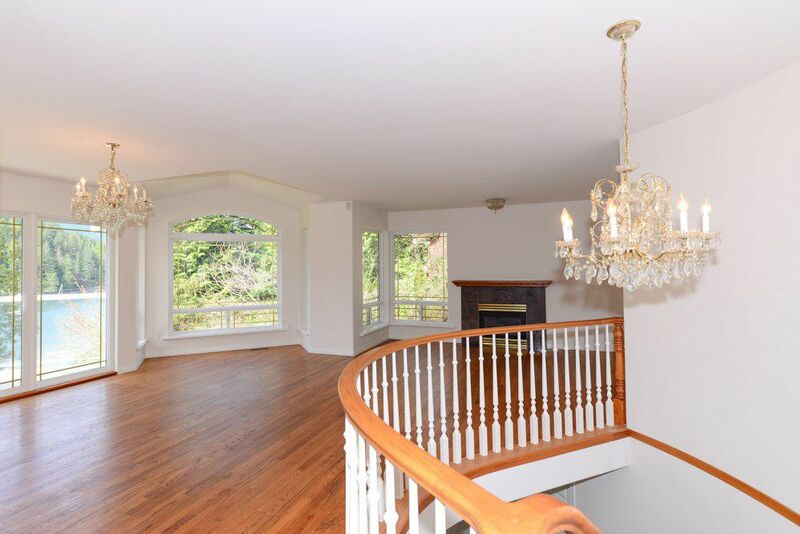 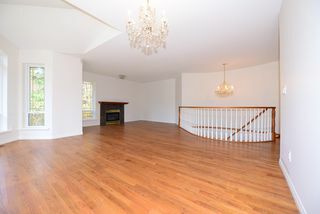 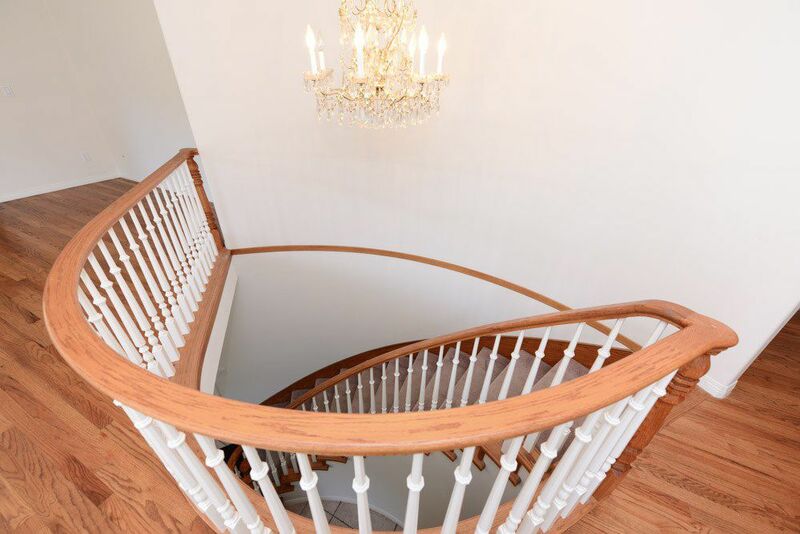 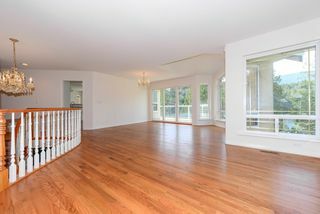 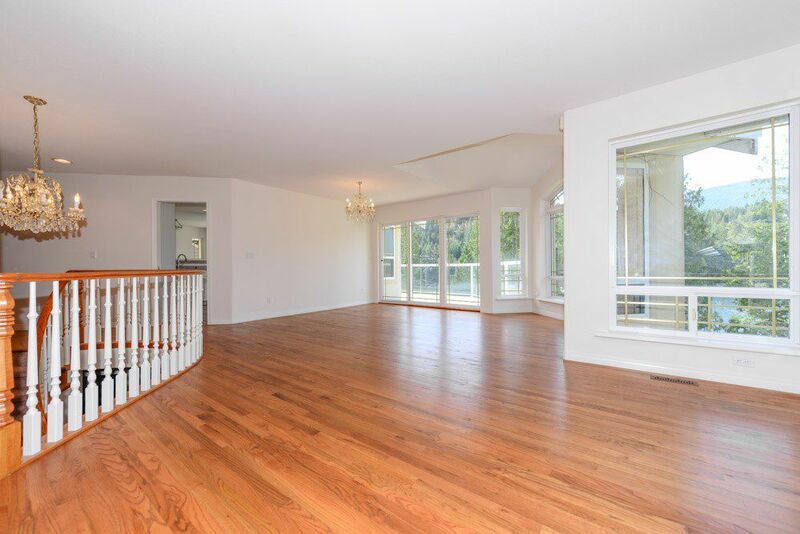 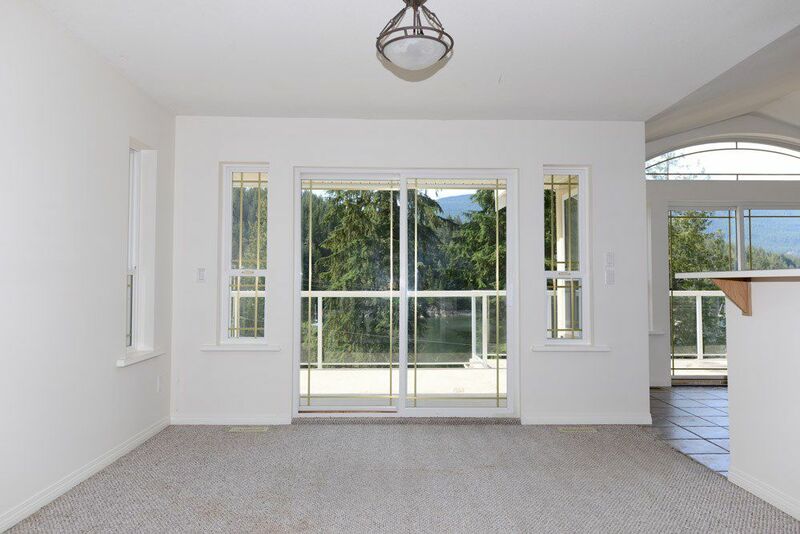 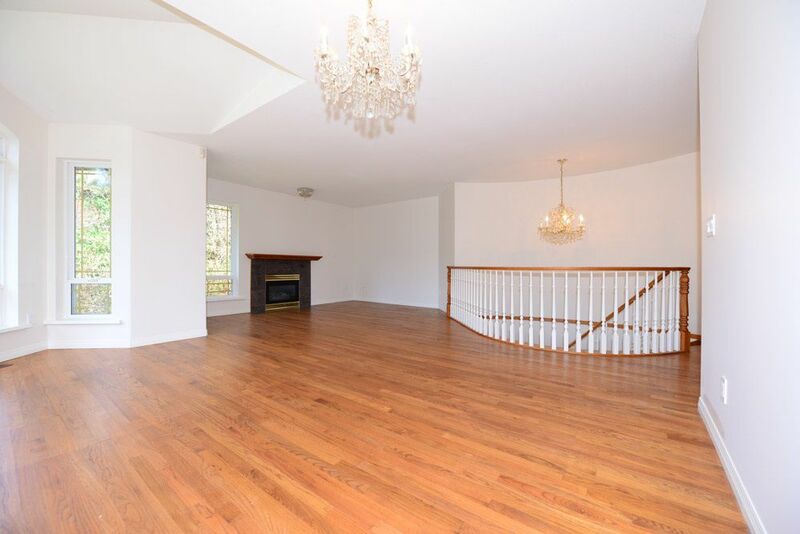 The lower level includes a grand foyer, 3-car garage and over 900 sq. 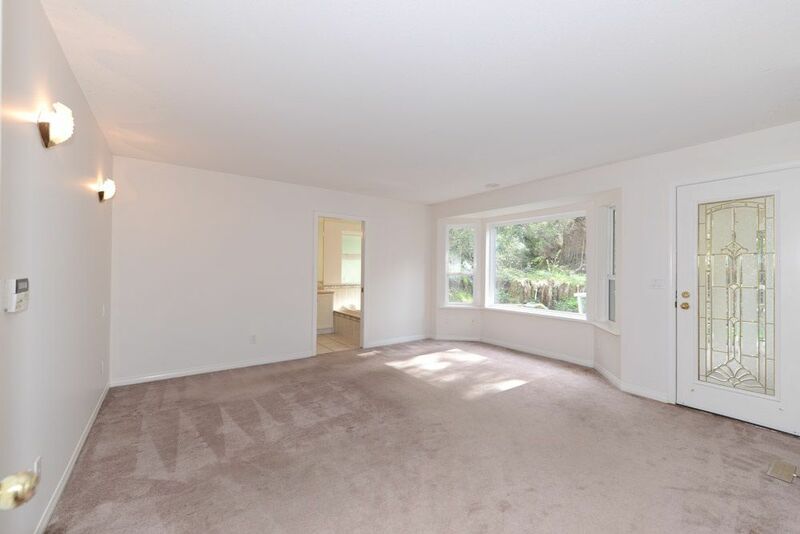 ft. of storage area ready for your finishing ideas! 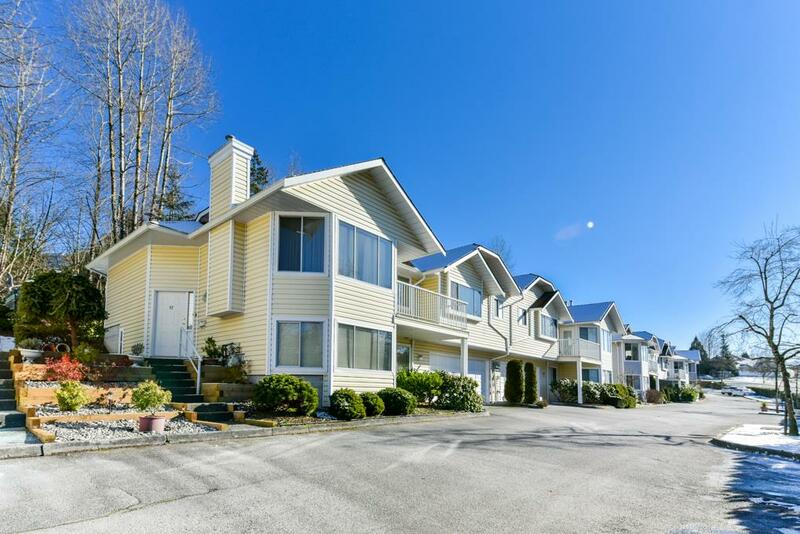 Don’t miss your opportunity to enjoy seaside living. Call today! PL NWP3014 LT 8 BLK 1 LD 36.